The Kerrie Show: St. Patrick's Day Traditions to Start With Your Kids!!!!! St. Patrick's Day Traditions to Start With Your Kids!!!!! Who is in the mood for some St. Patrick's Day fun? 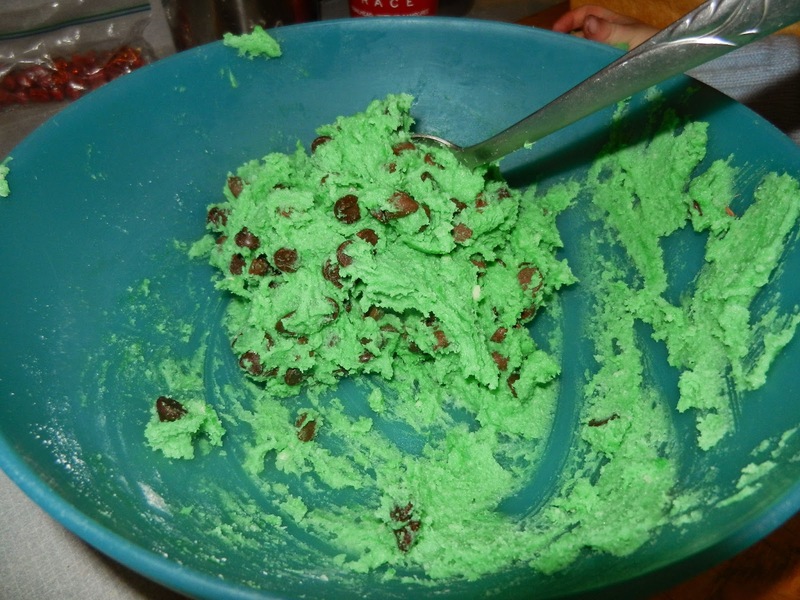 toss some green food coloring in those chocolate chip cookies or make them minty!